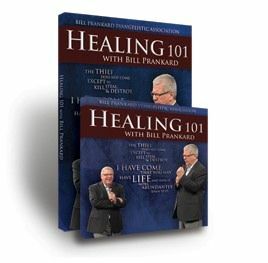 Bill Prankard packs an entire mini Healing School into one powerful teaching. How can I receive my healing? Who is qualified to pray for the sick?